Lombardy is a region situated in the Northwest of Italy. The region has a population of nearly 10 million inhabitants, distributed over an area of approx. 24,000 square kilometers. 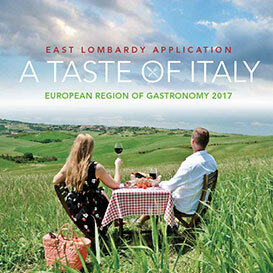 Lombardy Region has nine recognized UNESCO World Heritage Sites, thus laying claim to the highest concentration in Italy. The characteristics of these sites clearly testify to the richness and variety of the cultural heritage of this region. Many of the Lombard cities are steeped in art and culture, with significant historical and prestigious museum collections.